100 years ago: Excavation work, conducted by a crew led by Mr. Morris, was “progressing rapidly” at the Aztec Ruins. No notable finds had been made, though “several tubs of human bones” had been collected. 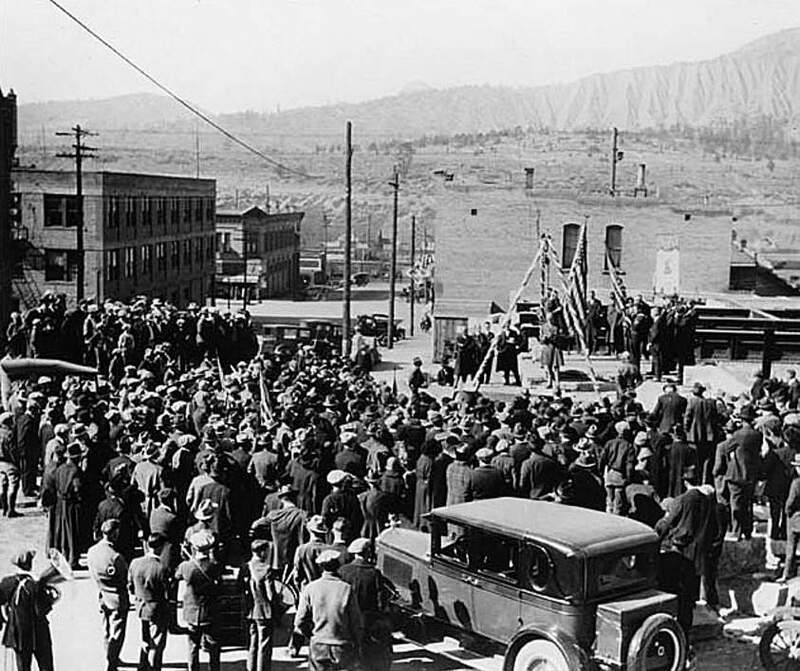 75 years ago: It was announced that the “Highway 160 bridge” over the Animas River, designed to support a load of 20 tons, had been completed. 50 years ago: Donald W. Busby, president of Subsurface Machine and Manufacturing Inc., purchased the Rocky Mountain Electric Service, formerly owned by Malcolm (Mickey) Logan. 25 years ago: Crews were trying to remove a city of Durango work truck and trailer from the Animas River. The driver parked the truck at the Conoco service station, went inside to get a soda and the vehicle rolled down the bank into the river, narrowly missing a man fishing on a large rock, by the time he walked back outside.